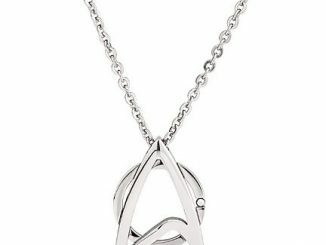 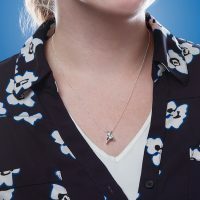 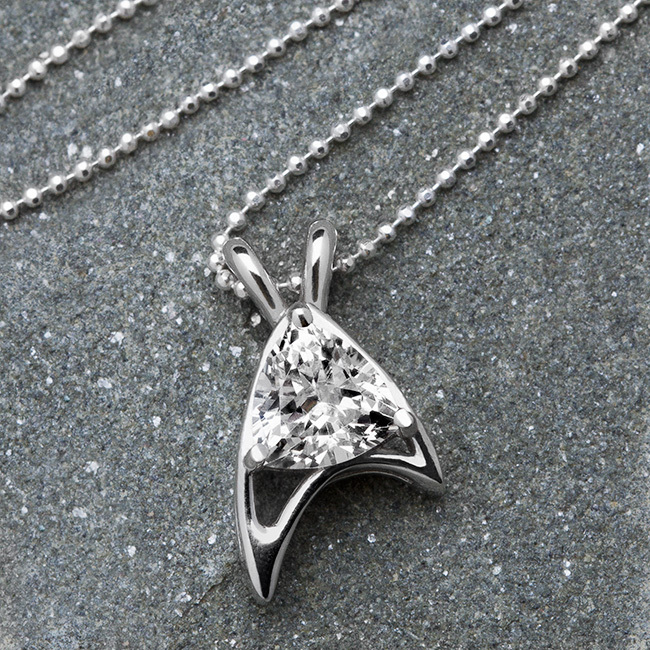 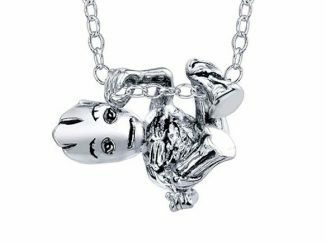 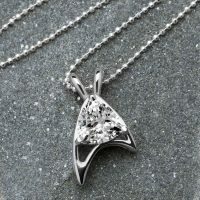 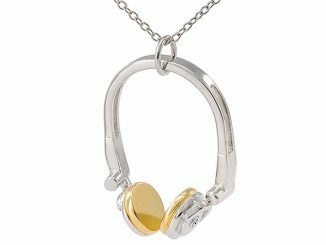 This Star Trek Trillion Sterling Necklace makes you a fashionable fan. 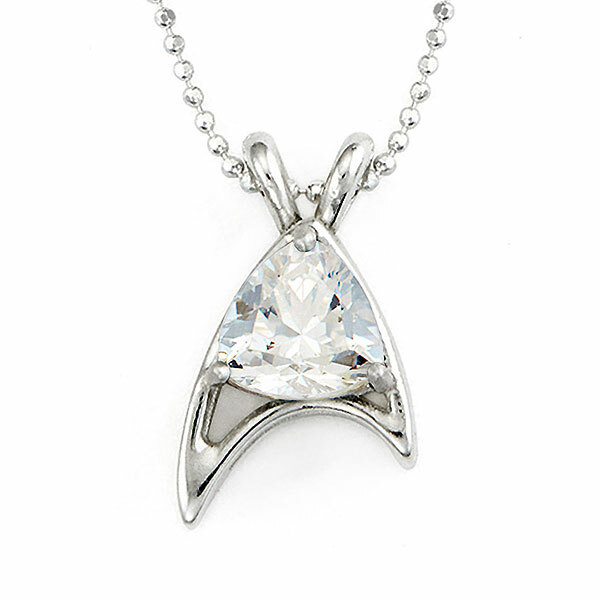 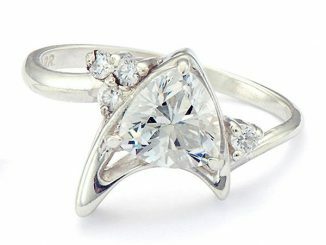 It features 7mm trillion-cut white cubic zirconia. 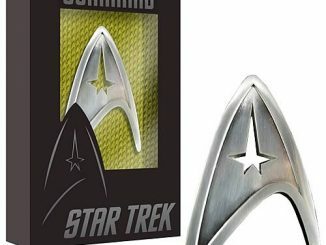 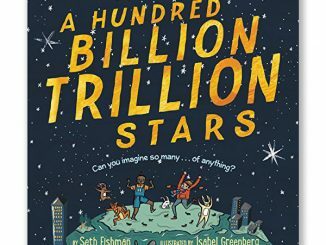 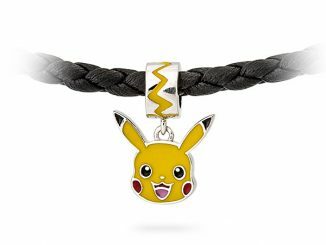 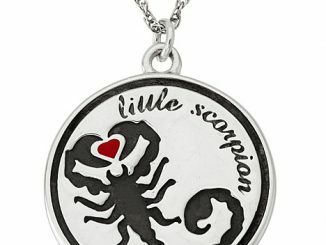 It is an excellent gift for yourself or a fellow fan. 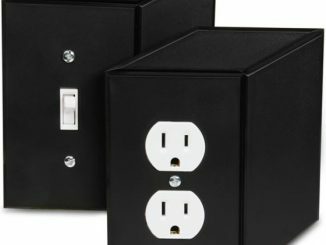 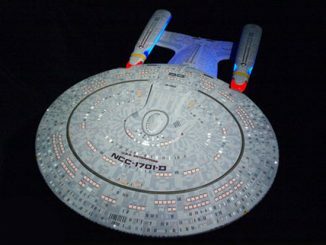 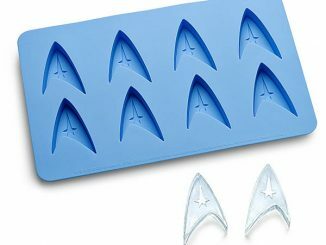 If the Star Trek Light Switch Plate Covers are too geeky for you, but you still want to have light switches and wall outlest that will make people turn their heads, look no further – the optical 3D illusion models are here.